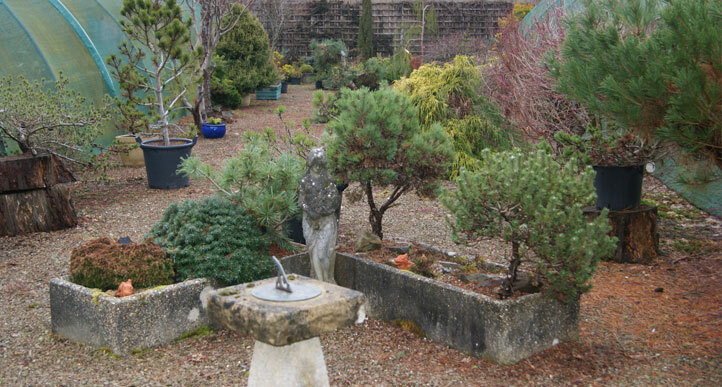 Conditions of Use : Kenwith Conifer Nursery, Miniature and Dwarf Conifers, Tree Nursery, Mail Order Plants and Trees. WEBSITE TERMS AND CONDITIONS FOR USE. THESE TERMS AND CONDITIONS APPLY TO THE USE OF THIS WEBSITE AT https://www.kenwithconifernursery.co.uk . BY ACCESSING THIS WEBSITE AND/OR PLACING AN ORDER, YOU AGREE TO BE BOUND BY THESE TERMS AND CONDITIONS. 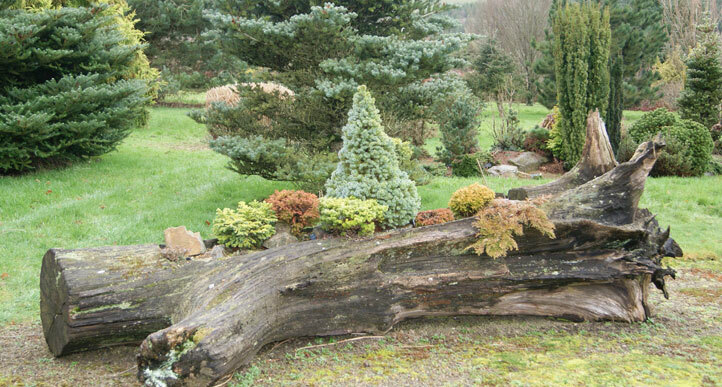 The Kenwith Conifer Nursery website is operated by: June and Gordon Haddow. 2.1. Payment is due at the time of order. It can be made by Switch, Mastercard, Visa or cheque. All cheques should be made payable to Kenwith Conifer Nursery. Please note that all cheques must be cleared prior to despatch of goods. We reserve the right to amend prices at any time. 2.2. 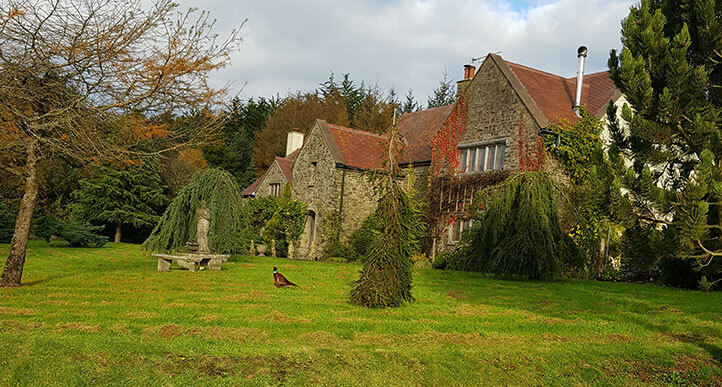 All goods remain the property of Kenwith Conifer Nursery until full payment is received. Responsibility for maintenance and insurance passes to the purchaser on delivery. 3.1. We are able to offer delivery to all areas of the UK mainland. Please contact us for other destinations. Small packages will be charged at our standard rate of Â£5.00. 4.1. The Laws of England govern this contract and any dispute(s) arising from the sale of goods by Kenwith Conifer Nursery will be resolved in the Courts of England. When purchasing goods through this website you are entering a legal binding contract. 5.1. While we endeavour to ensure that this Website is normally available 24 hours a day, we will not be liable if for any reason this Website is unavailable at any time or for any period. 5.2. Access to this Website may be suspended temporarily and without notice in the case of system failure, maintenance or repair or for reasons beyond our control. 6.3. You may not misuse the Website (including, without limitation, by hacking). 6.4. We will fully co-operate with any law enforcement authorities or court order requesting or directing us to disclose the identity or locate anyone posting any material in breach of clauses 12.2 or 12.3. 7.3. You shall fully indemnify us for any loss or damage we or any of our group companies may suffer or incur as a result of your breach of clause 13.2. 8.1. To register with Kenwith Conifer Nursery you must be over eighteen years of age. 8.2. Each registration is for a single user only. We do not permit you to share your user name and password with any other person nor with multiple users on a network. 8.3. Responsibility for the security of any passwords issued rests with you and if you know or suspect that someone else knows your password, you should contact us immediately. 8.4. We may suspend or cancel your registration immediately at our reasonable discretion or if you breach any of your obligations under these terms and conditions. 9.1. While we endeavour to ensure that the information on this Website is correct, we do not warrant the accuracy and completeness of the material on this Website. We may make changes to the material on this Website, or to the products and prices described in it, at any time without notice. The material on this Website may be out of date, and we make no commitment to update such material. 9.2. The material on this Website is provided â€œas isâ€� without any conditions, warranties or other terms of any kind. Accordingly, to the maximum extent permitted by law, we provide you with this Website on the basis that we exclude all representations, warranties, conditions and other terms (including, without limitation, the conditions implied by law of satisfactory quality, fitness for purpose and the use of reasonable care and skill) which but for these terms and conditions might have effect in relation to this Website. 10.1. We, any other party (whether or not involved in creating, producing, maintaining or delivering this Website), and any of our group companies and the officers, directors, employees, shareholders or agents of any of them, exclude all liability and responsibility for any amount or kind of loss or damage that may result to you or a third party (including without limitation, any direct, indirect, punitive or consequential loss or damages, or any loss of income, profits, goodwill, data, contracts, use of money, or loss or damages arising from or connected in any way to business interruption, and whether in tort (including without limitation negligence), contract or otherwise) in connection with this Website in any way or in connection with the use, inability to use or the results of use of this Website, any websites linked to this Website or the material on such websites, including but not limited to loss or damage due to viruses that may infect your computer equipment, software, data or other property on account of your access to, use of, or browsing this Website or your downloading of any material from this Website or any websites linked to this Website. 10.3. If your use of material on this Website results in the need for servicing, repair or correction of equipment, software or data, you assume all costs thereof. 10.4. You agree to indemnify us fully, defend and hold us, and our officers, directors, employees and agents, harmless from and against all claims, liability, damages, losses, costs (including reasonable legal fees) arising out of any breach of the terms and conditions by you, or your use of this Website, or the use by any other person using your registration details.